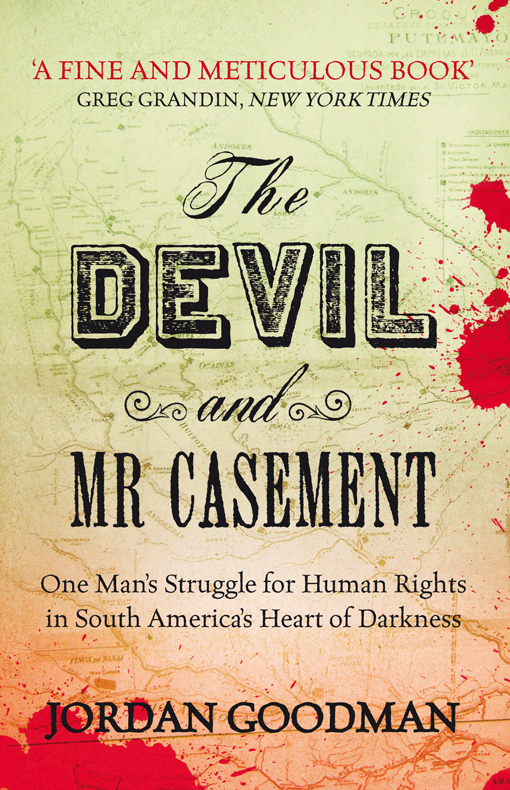 The Devil and Mr Casement is a fine achievement, offering both a rigorous account of atrocities in the Amazon and a balanced portrait of Casement himself. The Nobel Laureate Mario Vargas Llosa's forthcoming novel, The Dream of the Celt, a fictional take on Casement's life, is an intriguing prospect - but this excellent book will be a difficult act to follow. Visit the Independent to read the review in full.